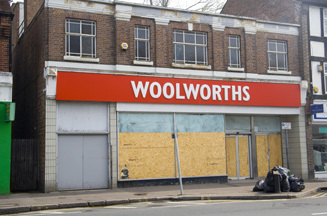 LONDON - Sir Geoff Mulcahy, a former boss of Woolworths, is planning the launch of a 200-strong chain of Woolworths-style stores, according to the BBC. Mulcahy is currently working with a group, which has no-name, to develop a business plan for the a retail chain and is looking to buy some of Woolworths' vacant stores. Sir Geoff was chief executive of the Kingfisher group when it owned Woolworths from 1982 to 2001.